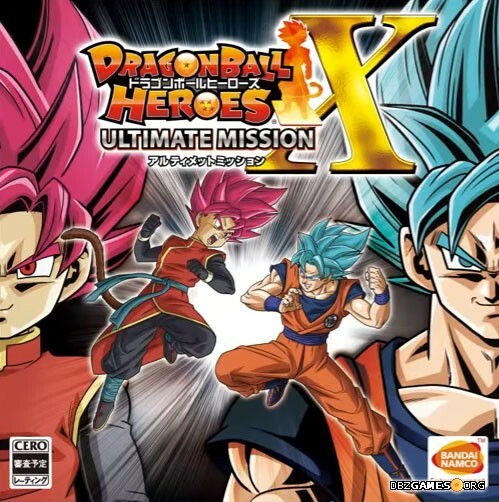 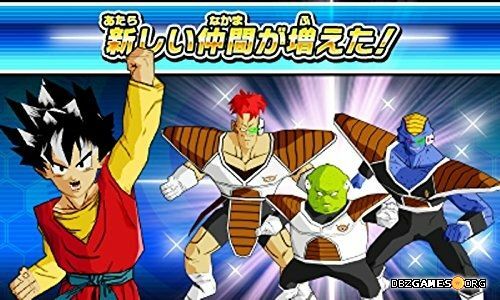 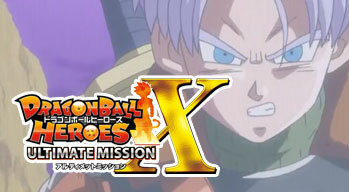 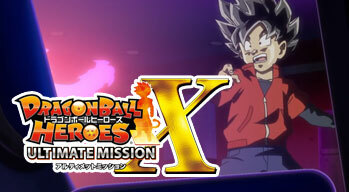 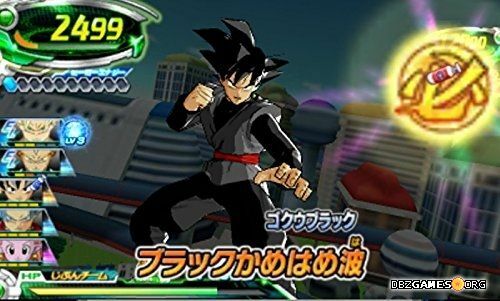 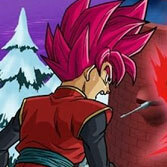 Dragon Ball Heroes Ultimate Mission X is the third Dragon Ball Heroes game released for the Nintendo 3DS. 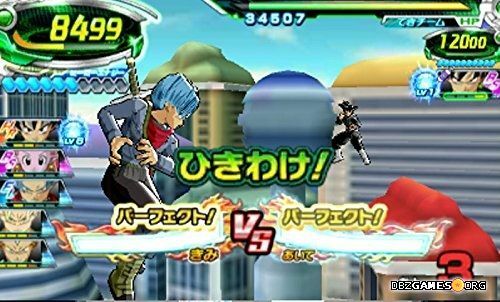 It's a card-based fighting game that is a portable-port of popular in Japan arcade game with the same title. 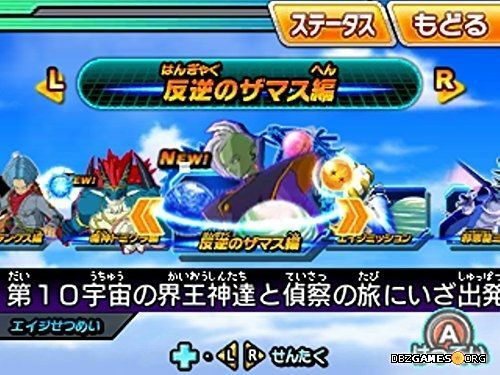 The game has been developed by Dimps and published by Bandai Namco on April 27, 2017 only in Japan. 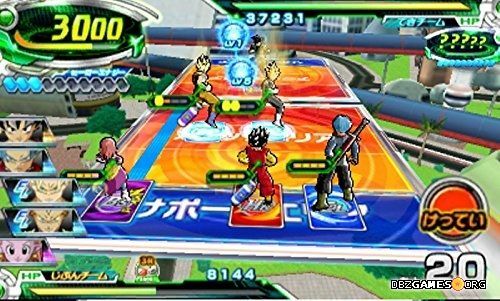 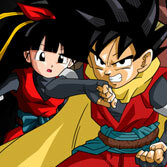 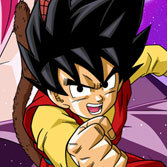 It's a fifth game based on Dragon Ball franchise released on Nintendo 3DS.